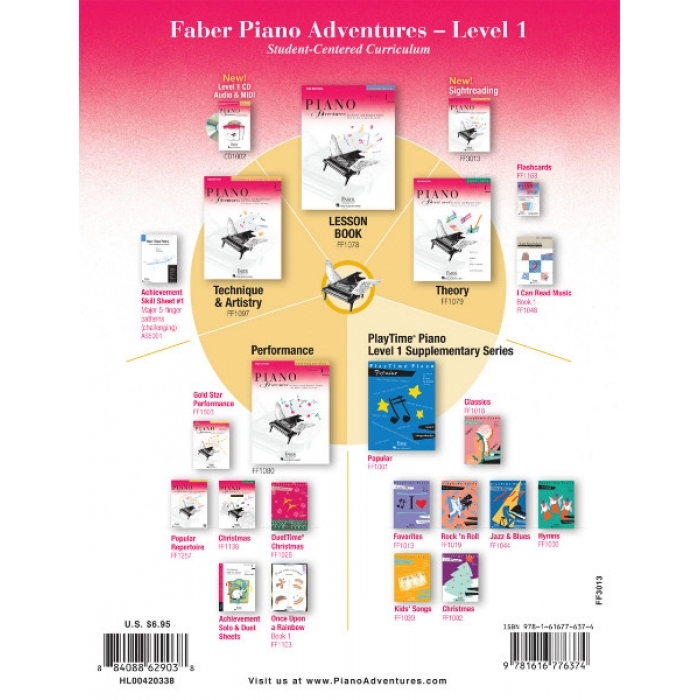 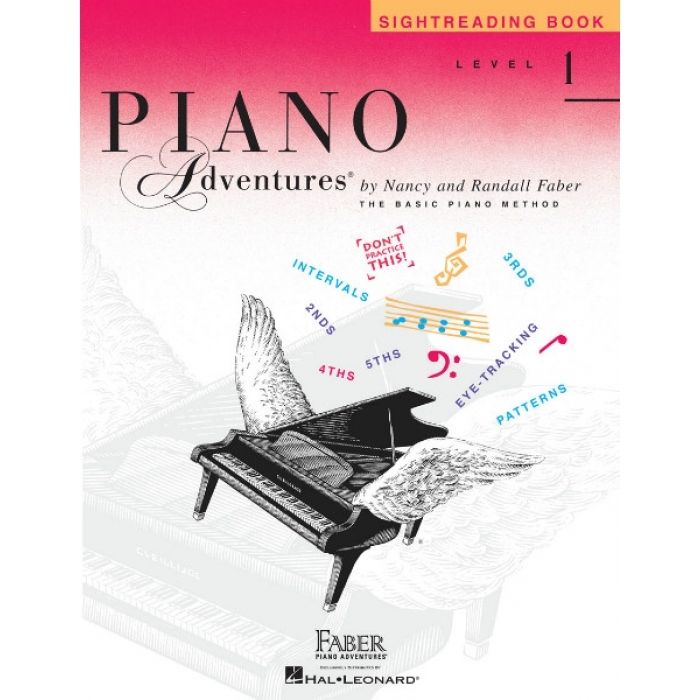 Composers: Nancy Faber and Randall Faber ► Level 1 students can have lots of fun while developing strong sightreading skills. This inventive course uses sets of exercises based on melodic and rhythmic patterns from the Level 1 Lesson Book. 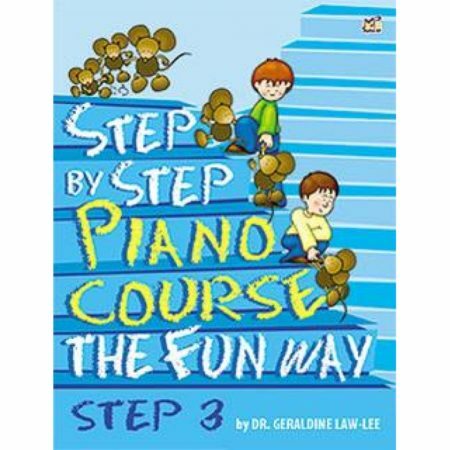 Students play one exercise a day, while enjoying the entertaining musical art that guides their sightreading progress.